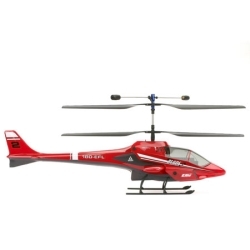 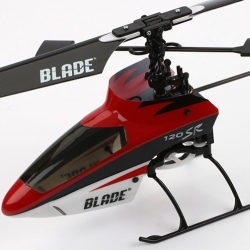 The Blade CX2 takes the excitement and beginner-friendly flight stability of the original Blade CX and adds Spektrum 2.4GHz DSM radio control that lets you fly anywhere, anytime without ever having to worry about interference. 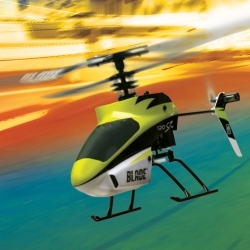 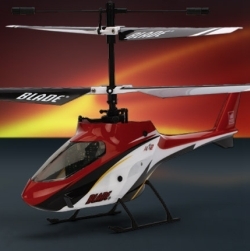 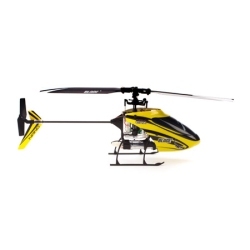 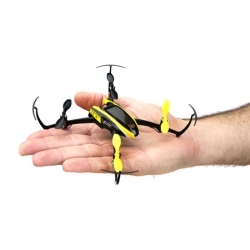 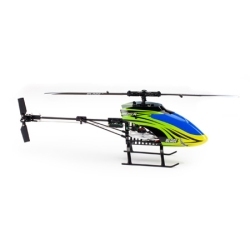 It's the first ready-to-fly RC aircraft of any kind to come with this extraordinary technology built in. 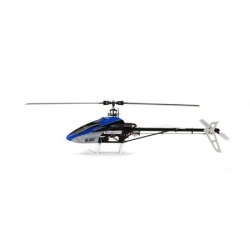 In addition, the 4-in-1 control unit has been updated with improved gyro and tail control that gives the Blade CX2 even better tail response while minimizing drift. 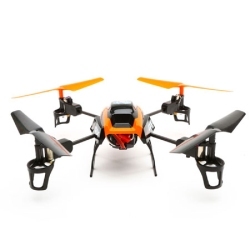 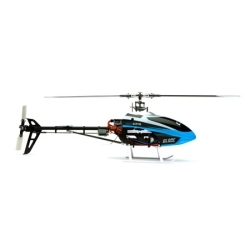 Two feather-light S60 Super Sub-Micro servos provide powerful, precise cyclic control. 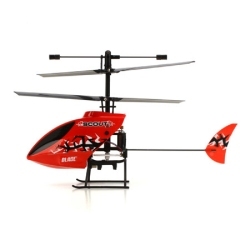 Topping it all off is an aggressive new body design that looks fantastic in flight and is unlike anything else out there.